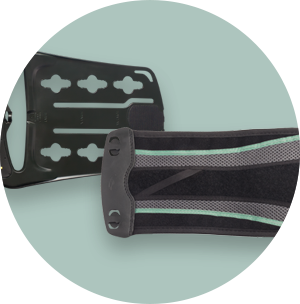 The Vista® 627 Lumbar is the foundation of all Vista Lower Spine braces. 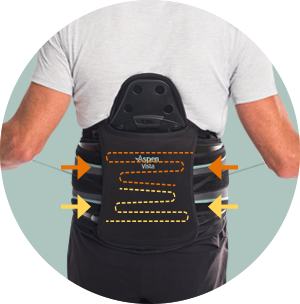 Utilizing the Super SlickTrack™ System, the Vista 627 Lumbar provides direct compression and increased trunk stability to support fatigued muscles that spasm and cause pain. 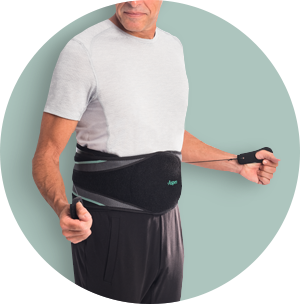 This brace is also one-size-adjustable and comfortably fits waist sizes ranging from 26-60 inches, and up to 70 inches with an extension panel. 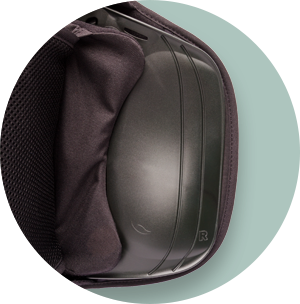 Offering the lowest profile in the line, the Vista 627 Lumbar can be comfortably worn underneath clothing. Supports fatigued muscles that spasm and cause pain, helping patients quickly return to functional mobility. Unique sizing mechanism allows for quick and easy adjustment, without the use of tools.